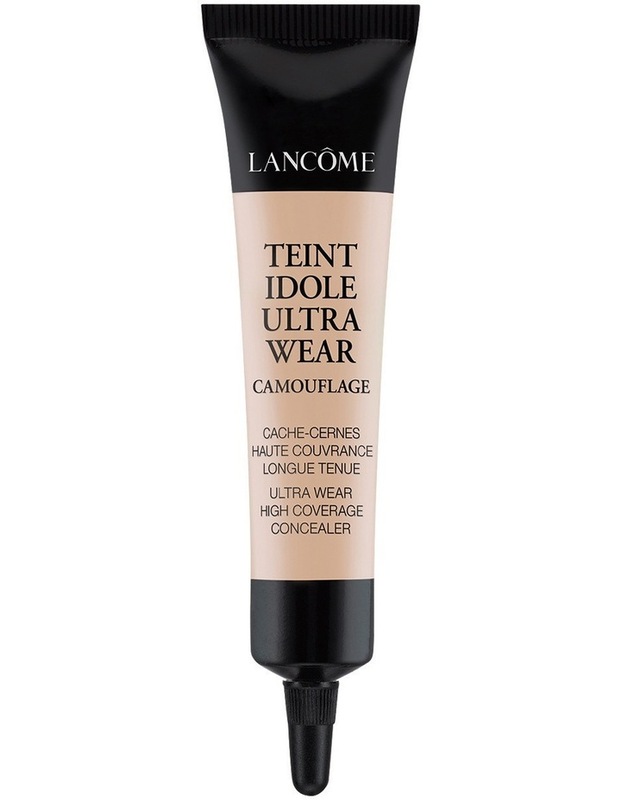 Teint Idole Ultra Wear Camoflauge Concealer. Lancme's iconic Teint Idole Ultra Wear now available in a powerful concealer. This breakthrough creme-fluid formula applies seamlessly and wears beautifully for complete coverage without compromise. Use on blemishes to perfect the complexion and under eyes for a natural brightening effect. Wear with Teint Idole Ultra Wear foundation - now available in 40 shades.